The Bath Marches is a new event for the South West’s 2019 outdoor calendar taking place on Saturday 13th July. 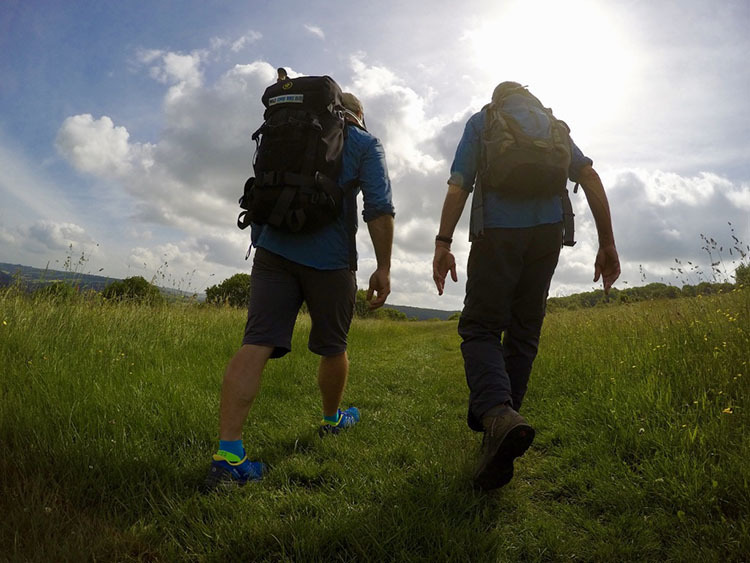 Starting and finishing in the beautiful Georgian city of Bath, the event comprises 2 challenge walks or Marches of 12 and 22 miles including snack stops. Whilst the routes follow established footpaths, the terrain presents plenty of challenges and good levels of fitness will be required by all those taking part. The event will be managed by an experienced team of outdoor experts and the event aims to appeal to all ages. Along the route, the support team will encourage Marchers and share details of the local, natural and military history. The support team will also manage the optional “Team Challenges” for groups. Find out more about Wild Swim Bike Run here.